2.) 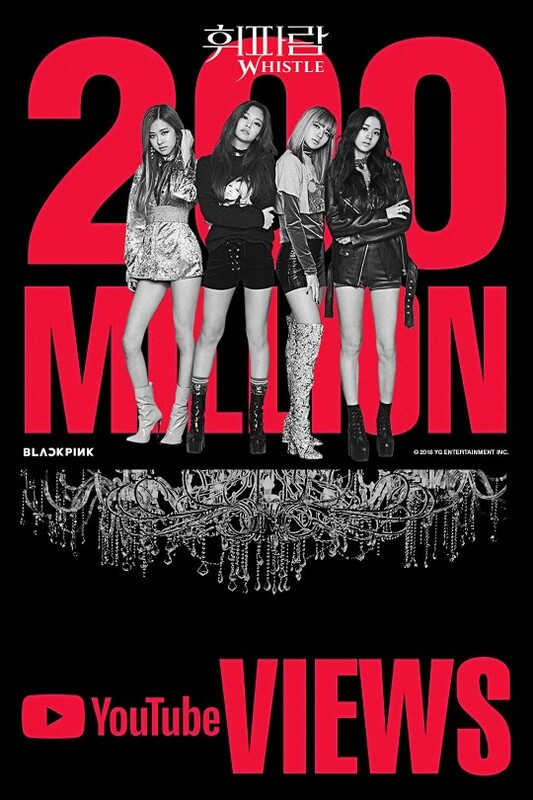 [+91][-2] JenChuLiChaeng, amazing~ Congrats on the 200 million views!! 5.) 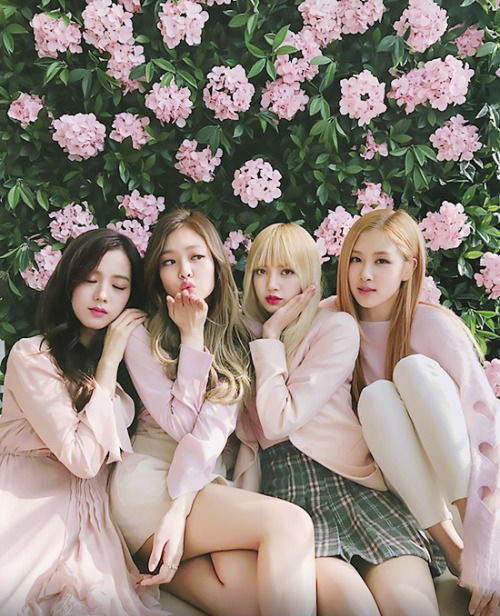 [+80][-2] Congrats on the 200 million views, Blackpink!! Title: YG reps "Blackpink, recently finished recording their new album...4th act to make a comeback"
1.) [+142][-14] YG has good music and their kids are talented but...hurry up and give us an album~~?